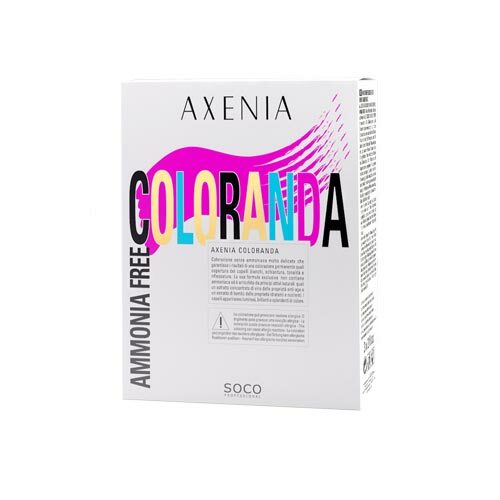 Last generation PIGMENTS, high quality and high purity, stable, focused, able to penetrate with ease within the hair and ensure maximum coverage with white hair and a color with extraordinary naturalness and shine. ARGININE, amino acid constituent of natural moisturizing factor capillary that carries out a carrier of precursors (colour pigments) and restructuring action on the hair. This precious asset is characterized by small molecules that penetrate deep down to the thinnest fibers of the bark. 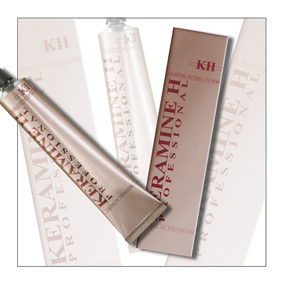 In this way the arginine, by binding to precursors, favours the rapid penetration of color in the heart of the hair ensuring uniformity from roots to ends, avoiding the use of high concentrations of alkalis. Milk proteins, especially related with skin cells.